Last month I created a football dessert table, perfect for tailgating at home on game day. 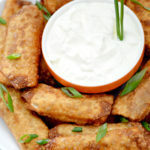 Since my husband and I love watching football, I try to make each game special with tasty food. 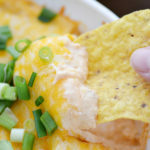 And while my kids seem to enjoy watching a limited amount of football, the food is by far their favorite part. 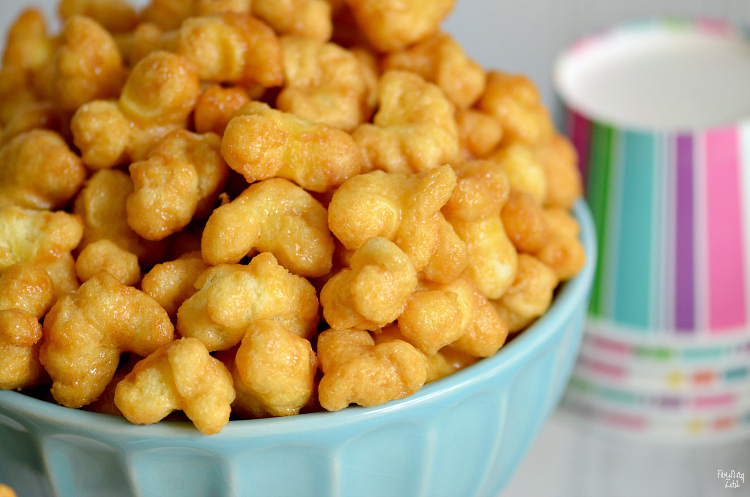 I made a family favorite when I included this caramel puff corn recipe. 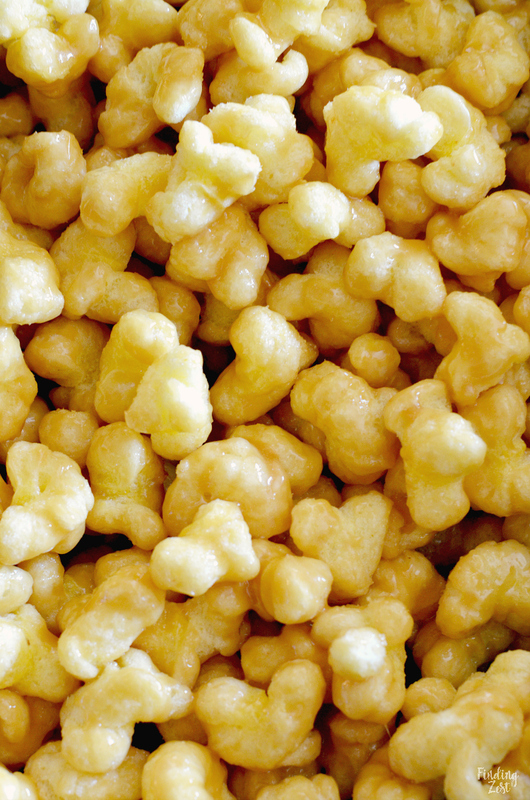 Making caramel puffcorn can be a bit of a mess if you aren’t careful. 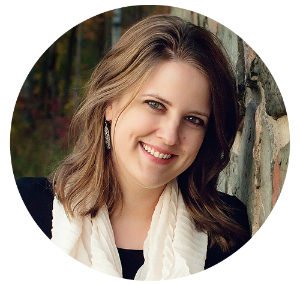 There are a few things you can do to minimize the cleanup. First up, you’ll want to be sure you use over-sized pans for both the puff corn and the caramel. 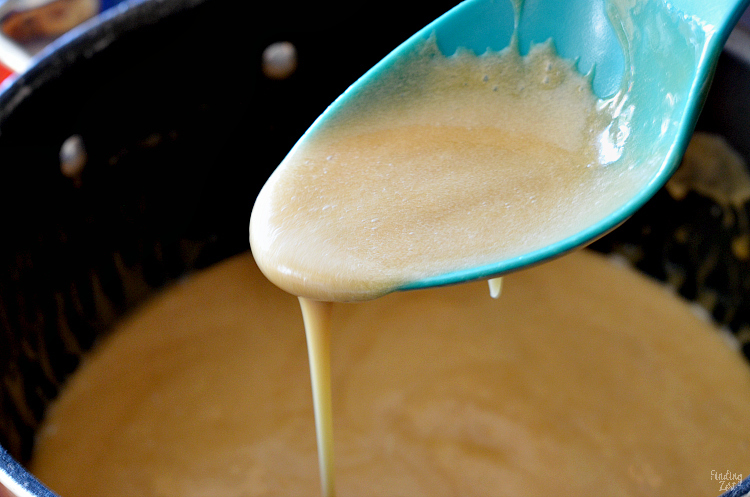 When making the caramel sauce to go over your puff corn, keep in mind that your mixture will foam up when you add in the baking soda. Using a large pot in this step will ensure you sauce won’t go over the sides and create a mess. This recipe requires baking caramel puff corn but you’ll be stirring it and baking it all in the same pan. Because of this, you’ll want to use a large roasting pan. I also recommend spraying with cooking spray. 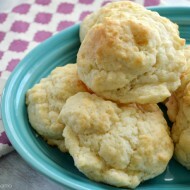 As your puffcorn bakes it will start to harden, including on your pan once it cools off. Cleanup is easier if you remember to do this but either way, soak your pan sooner rather than later to avoid it hardening. Tip: Cut down on cleanup and use a disposable large aluminum roasting pan. 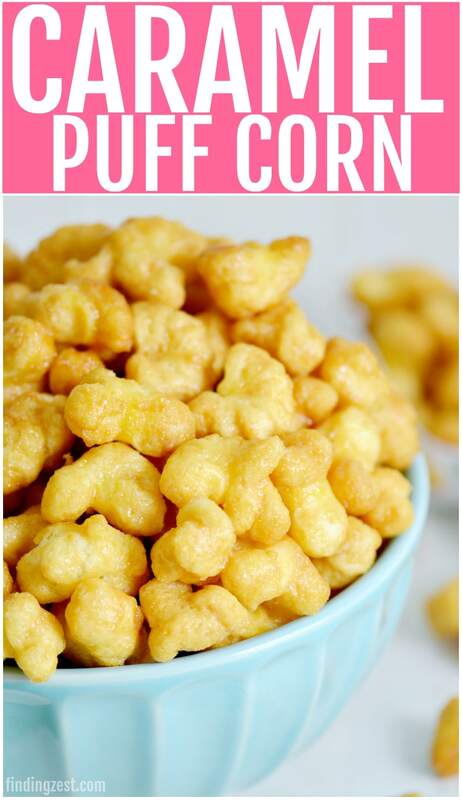 Baking caramel puff corn gives it that nice slightly crunchy texture on the outside while still leaving the inside nice and soft. If you like added crunch you can add in a cup of peanuts to your roasting pan before you toss it with caramel. 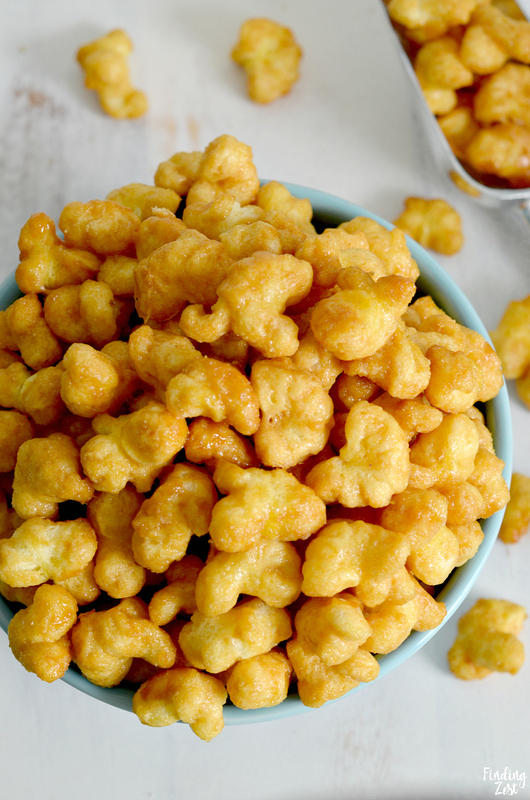 While we love nuts, my family personally prefers any caramel corn recipe without nuts so it doesn’t surprise me we feel the same about caramel corn puffs like these. Baking this caramel puff corn slowly at a low temperature will nicely brown your puff corn give you a firm outer texture without it being too hard.It is really important to stir every 15 minutes to get a nice even layer of caramel on your puff corn and keep the caramel from sticking to the bottom of the pan. 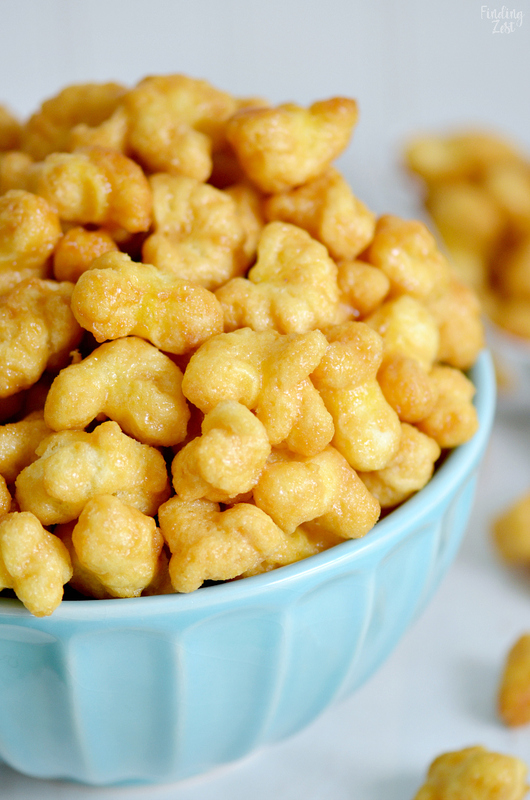 Once your caramel puff corn is finished baking, you’ll want to spread it out so it can cool. I’ve seen recipes that say to spray your aluminum foil or waxed paper with cooking spray but I haven’t found that to be necessary. We’ve never had a problem with sticking at that step so I say skip it. 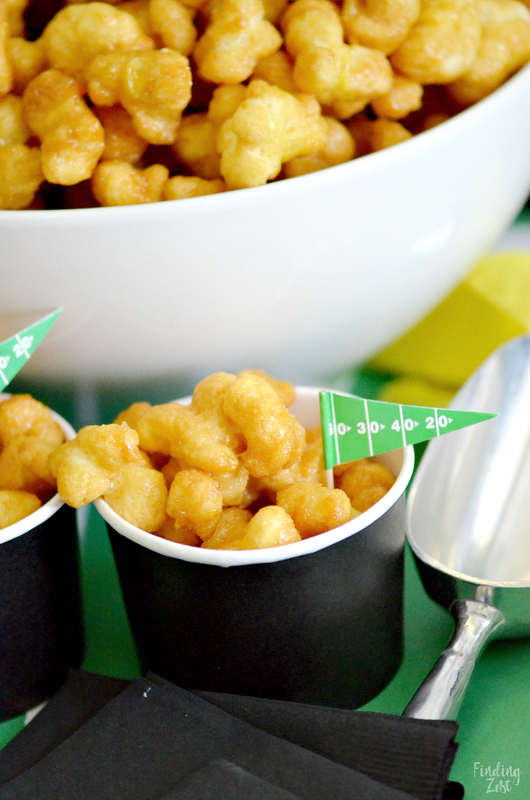 The caramel corn puffs will be very hot when them come out of the oven so please be careful. 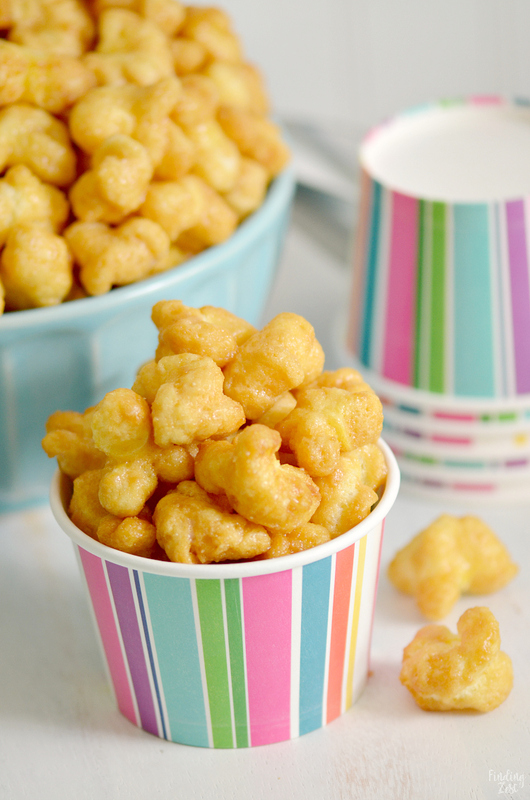 You'll love this caramel puff corn recipe, a tasty alternative to traditional caramel corn. 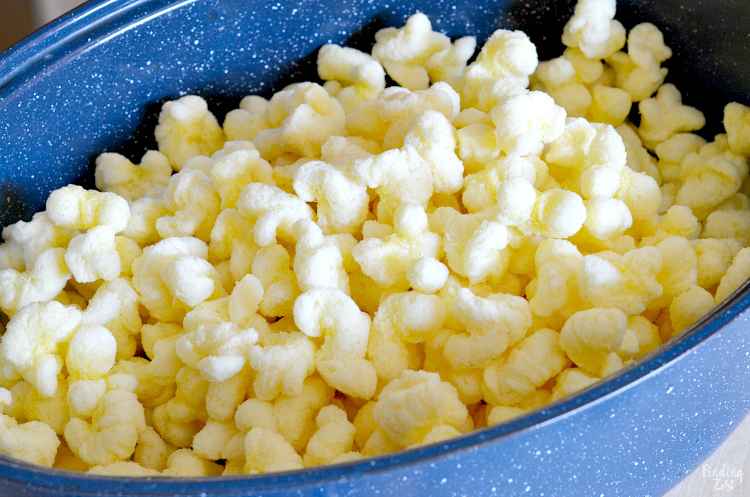 Using bagged puff corn, this easy snack is baked for an awesome crunch but without any nuts. 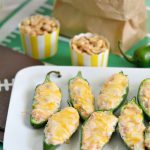 Works great for every day snacking, parties and game day! The hardest part will be keeping your hands off! 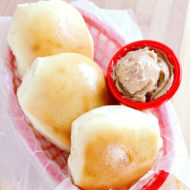 In a large saucepan, bring butter, brown sugar and corn syrup to a boil over medium heat, stirring occasionally. Cook for two minutes, stirring constantly. Remove from the heat and add vanilla and baking soda. Mixture will really foam up! Pour over puff corn and toss gently to fully coat. 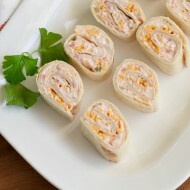 Spread on waxed paper or aluminum foil to cool at least 30 minutes. Break apart and store at room temperature in airtight containers. 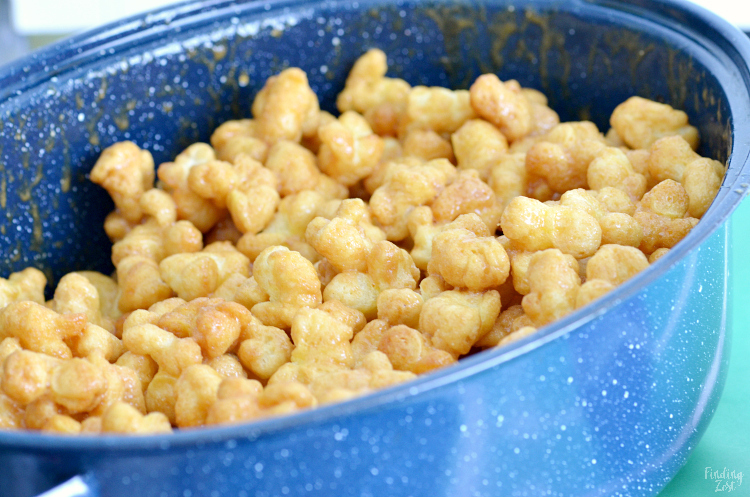 If you like added crunch, you can add a cup of peanuts to your puff corn mixture before baking. 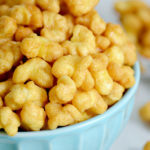 That is all there is to making this caramel puff corn recipe! 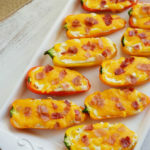 My kids absolutely devour this snack and beg me to make it all the time. It takes a bit of time but is totally worth it. 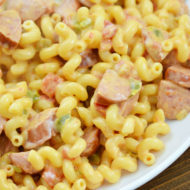 Serve this at your next game day celebration or kids birthday party. 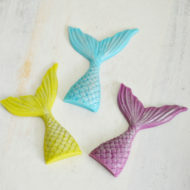 It also makes a great edible Christmas gift to hand out! 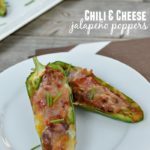 Looking for more party snacks? 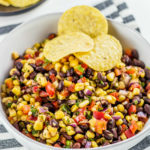 Try this black bean corn salsa recipe and serve it with your favorite tortilla chips.